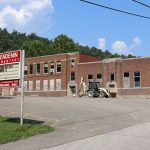 CLENDENIN, WV – Earlier today Gov. 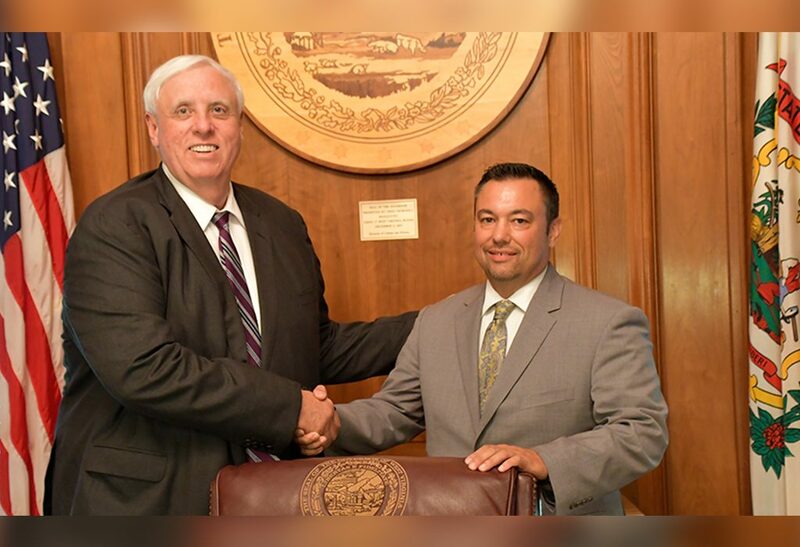 Jim Justice announced that he has appointed Warren “Dean” Jeffries (R) to the House of Delegates seat in District 40. Jeffries fills the vacancy created by the resignation of Delegate Tim Armstead who himself was recently appointed to the WV Supreme Court. Jeffries’ appointment will conclude at the end of Armstead’s current term at the end of this year. Jeffries will be running against Melissa Riggs Huffman (D) for the 2-year term in District 40 coming up this November. 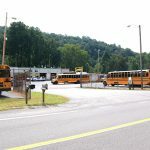 Jeffries, an insurance agent, resides in Elkview with his wife Stacey and four children, Tyler, Alexis, Brynn and Landon.